Thank you for visiting MyCentralFloridaFamily.com. Looking for things to do with the kids and family in Orlando and throughout Central Florida? 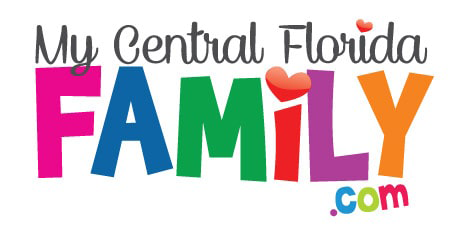 This site was constructed, and is maintained daily by Central Florida moms, to provide you with a daily calendar of events, news, parent resources and information about the Florida Kids and Family Expo. This site is meant to help empower parents and make their lives easier as they look for opportunities and fun things to do with their family. We hope you spend some time with us and we hope that you can find ways to make some fun family memories with your Central Florida family. If we can help, please feel free to contact us today. Sign Up for our Weekly Fun-Letters! You can receive Weekly Fun-Letters, news, events and family opportunities right to your inbox! My Central Florida Family Guides were created to give parents additional resources on everything from seasonal events to camps to kids eat free, birthday parties, playgrounds and more. We update these guides annually for you. Please click on any of the ads for more information on our sponsors! We break all of our news articles up by category so you can find what you’re looking for. You can navigate our most popular categories on the menu bar, at the top of the page, with the drop down menu under “News.” Click the titles below for more news in that category. "Such a great resource for parents! The website is filled with information on events and activities to do with your children!"